After nearly a week being home, I have finally managed to start this post. Hopeless! I told you my time management skills were non-existant. For the past three weeks, my boyfriend and I have been travelling around Vietnam. 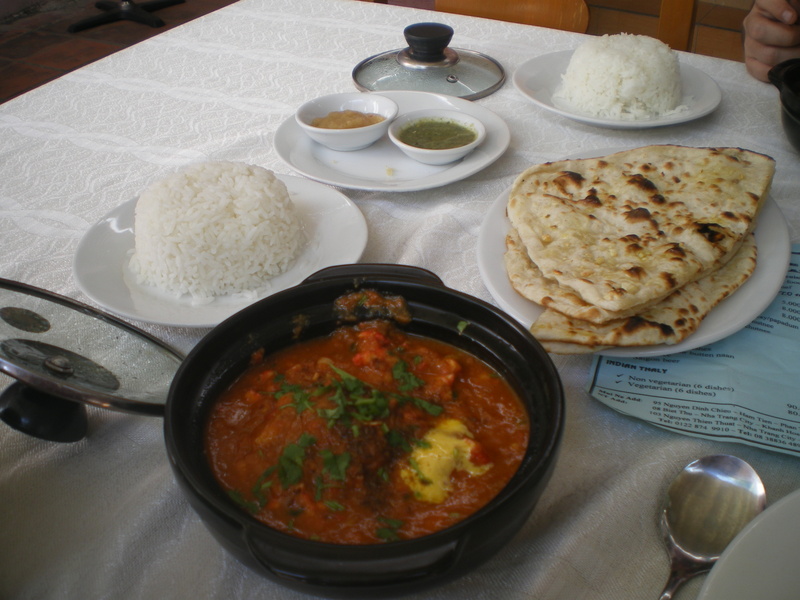 It was a wonderful experience, and it is an amazing country with some wonderful, and not so wonderful food. 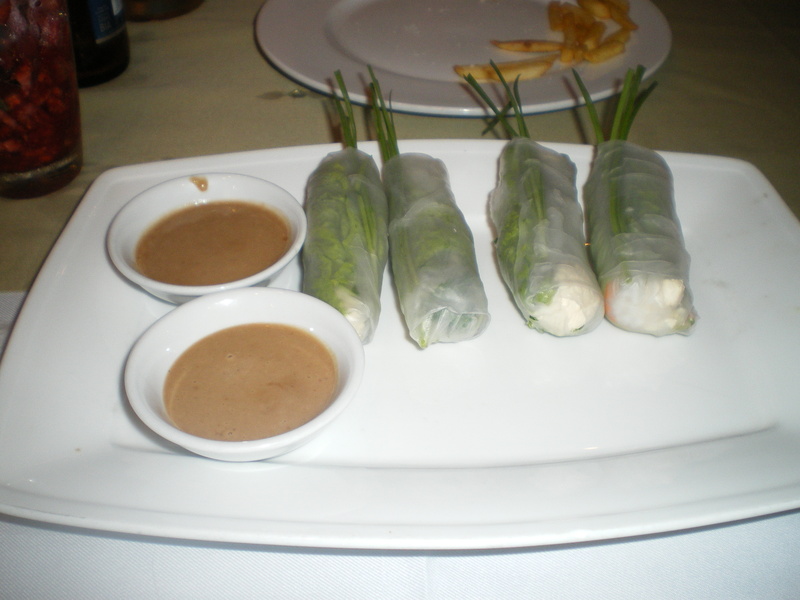 So, I wanted to showcase some of the wonderful food we experienced. I won’t bore you with detailed descriptions of everything, so just hover over the photo for a quick explanation! 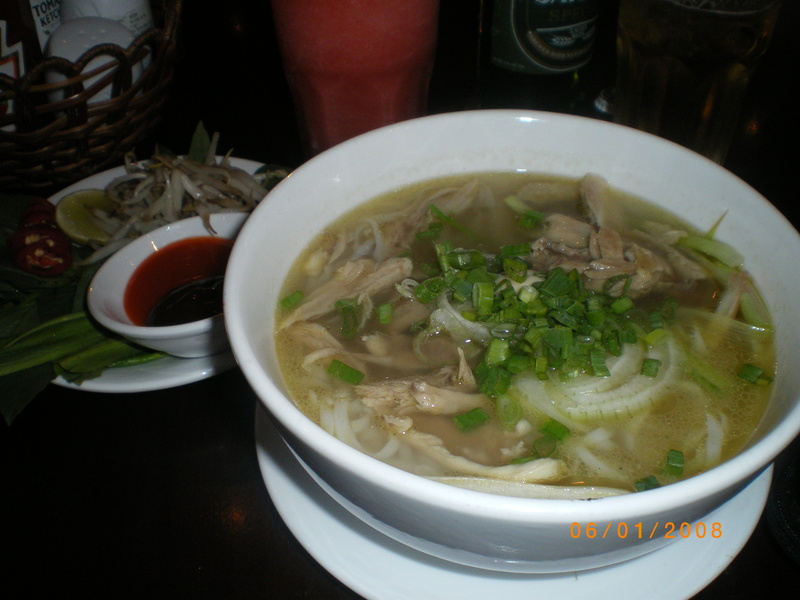 This is Pho Ga. 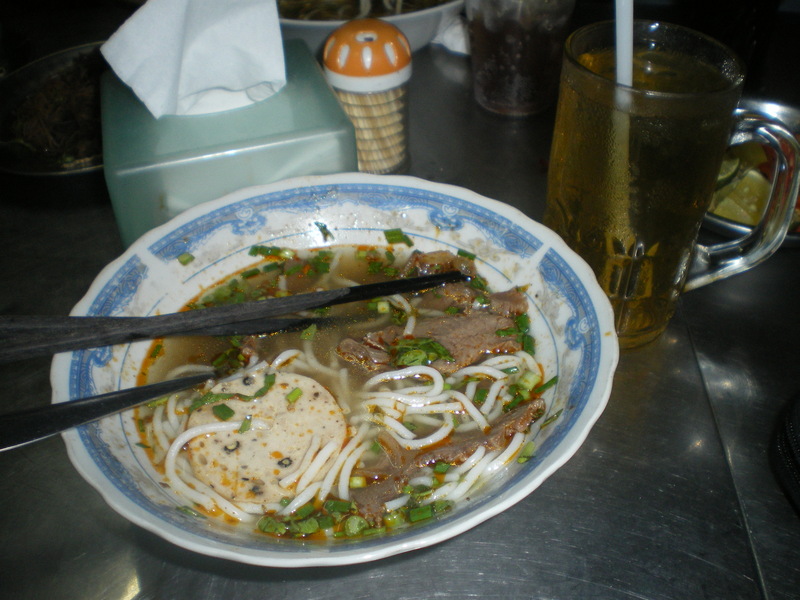 The dish Vietnam is probably most famous for is Pho Bo, the beef version of this noodle soup. However, I definitely preferred the chicken. 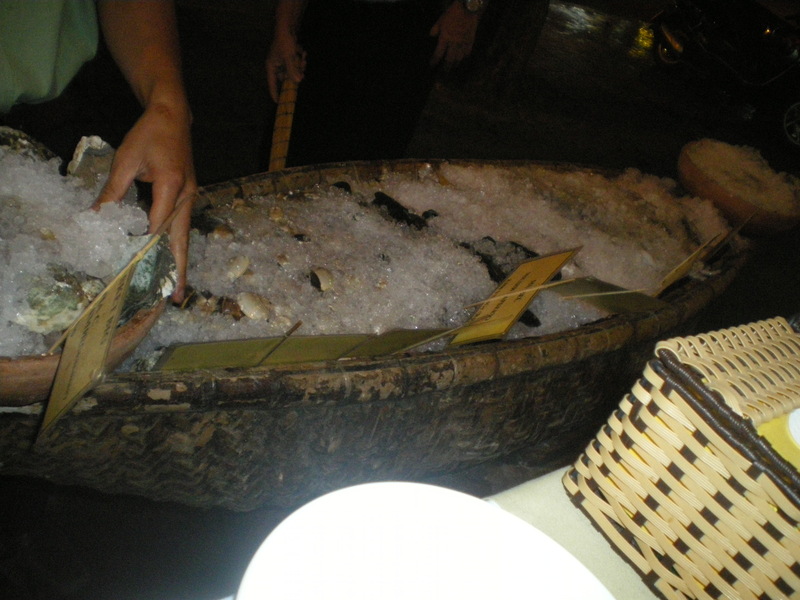 These photos above were all from a night foodie tour we did with XO Tours (check them out on Trip Advisor if you’re heading to Saigon). This was definitely one of the highlights of our trip. We were taken on the back of a motorbike in a crazy city with next to no road rules, with young Vietnamese women as our tour guides. 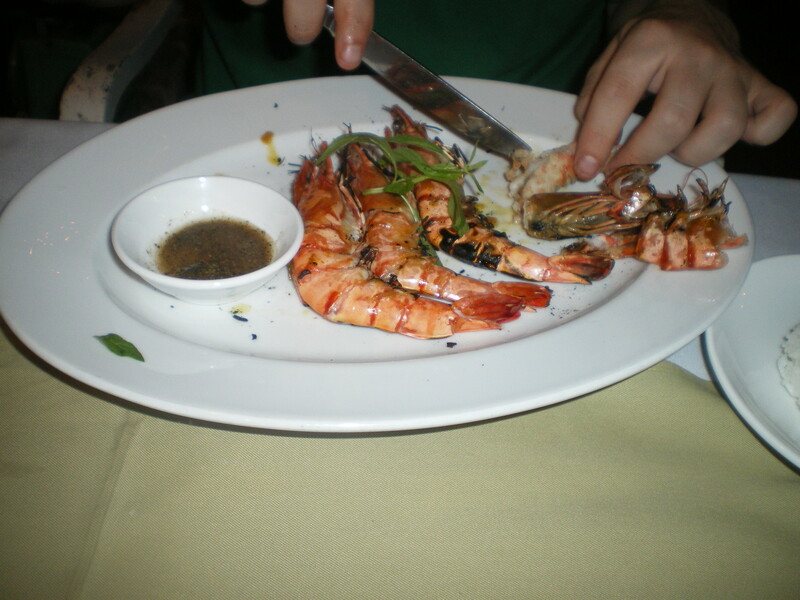 They took us to three spots across the city, and each had fantastic food – some of the best seafood I have ever had. 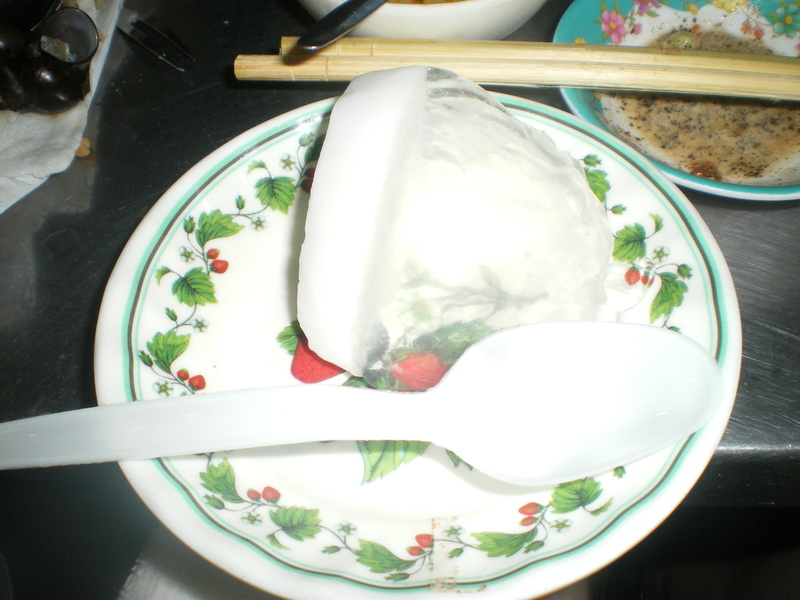 The bottom photo here is coconut jelly, which was actually set in the coconut itself, then scooped out of the coconut with a layer of fruit at the bottom. Yum! 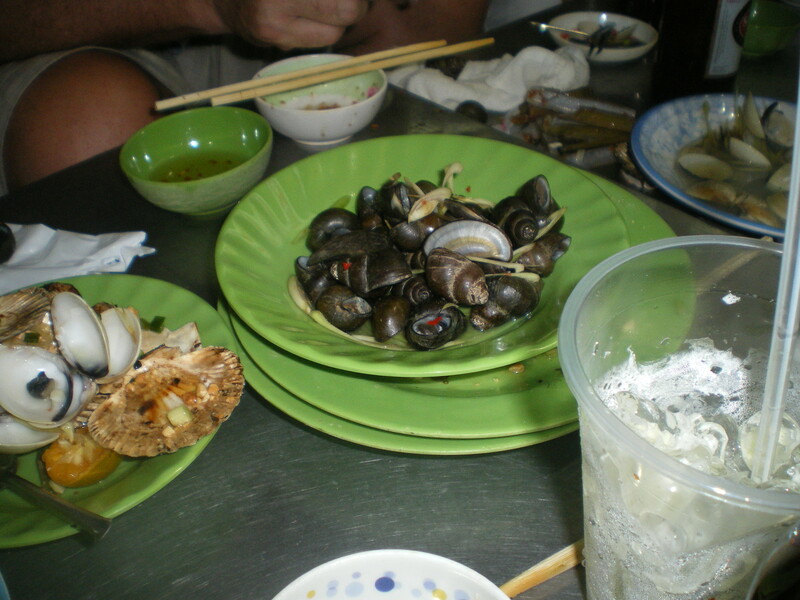 Something I will be definitely using from my experiences in Vietnam is the simple seasoning of seafood with salt, pepper and lemon juice. So simple, but so, so good. 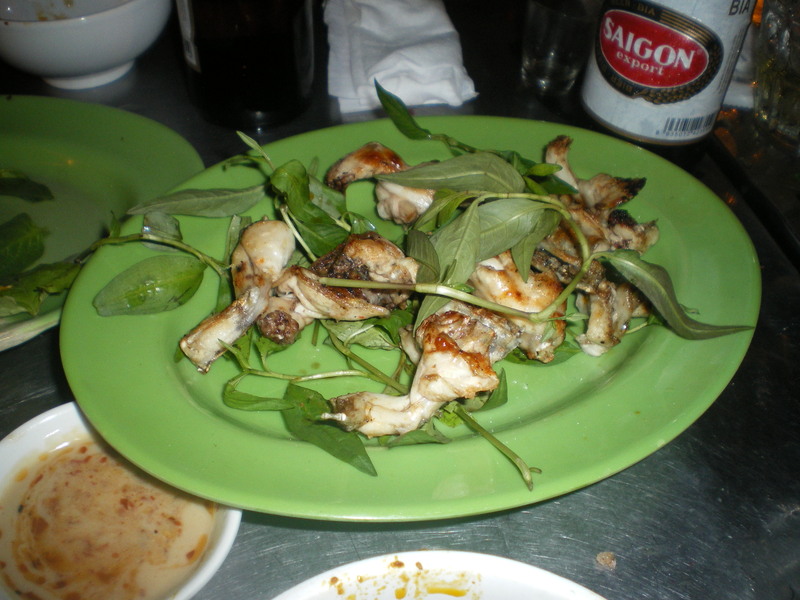 I had it on chicken, too, and you can see it above next to the tiger prawns. 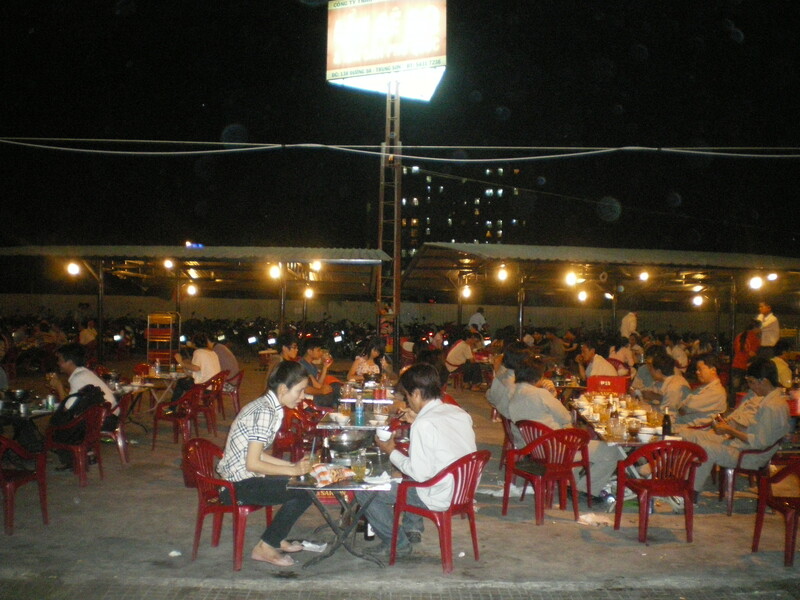 In Nha Trang (a beach town on the southern coast of Vietnam) where these photos were taken, most restaurants have a seafood stand out the front, where customers can choose what they would like cooked. 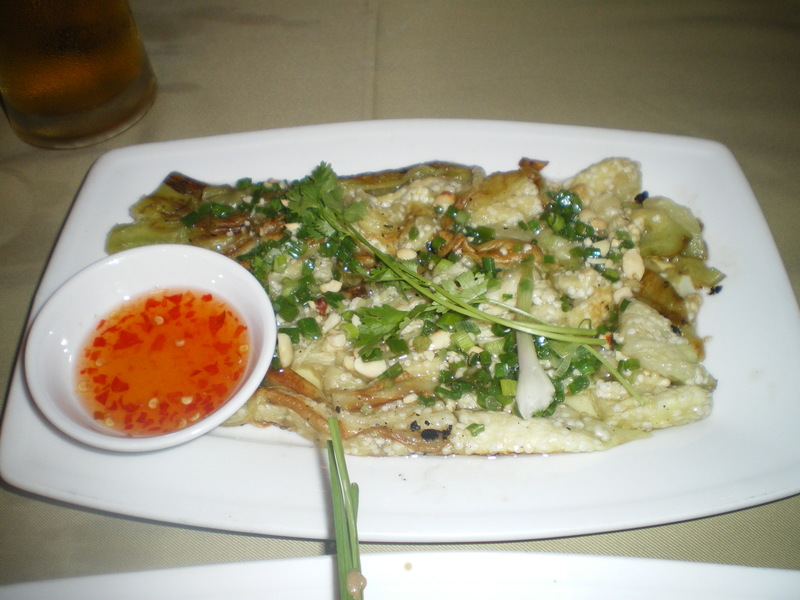 Unfortunately, we couldn’t find our favourite, crab, anywhere in Nha Trang. Although, there were ladies across the road from the beach boiling fresh lobster to order. Yumm! 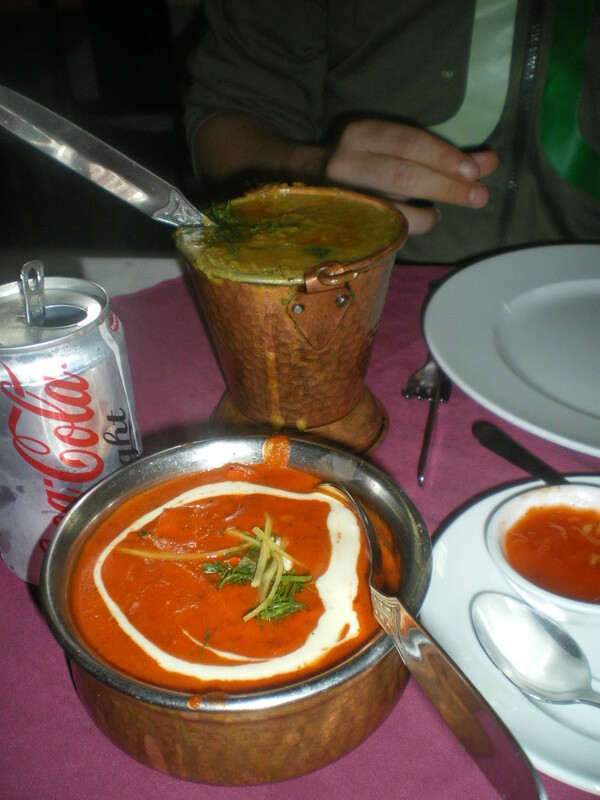 We had some of the most amazing Indian food in Vietnam. 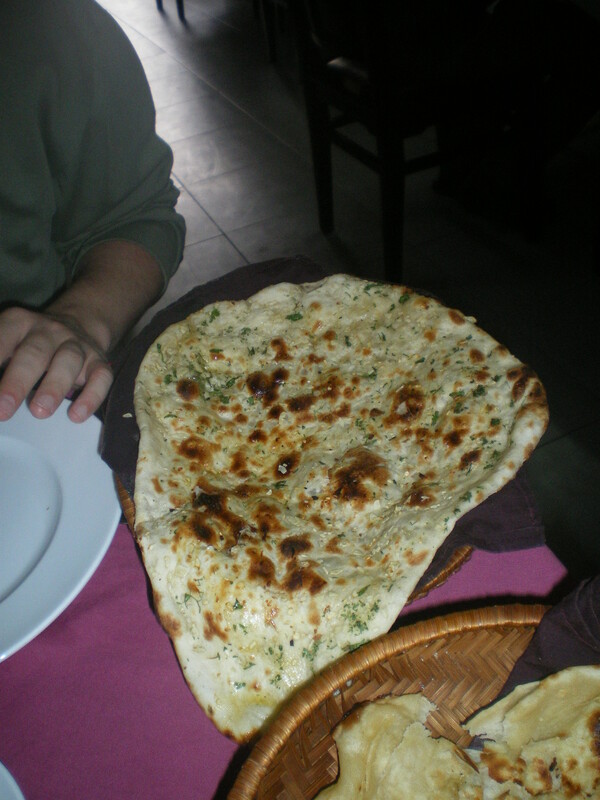 I am a sucker for a good butter chicken and garlic naan, and from one end of the country to the other, it was spectacular! 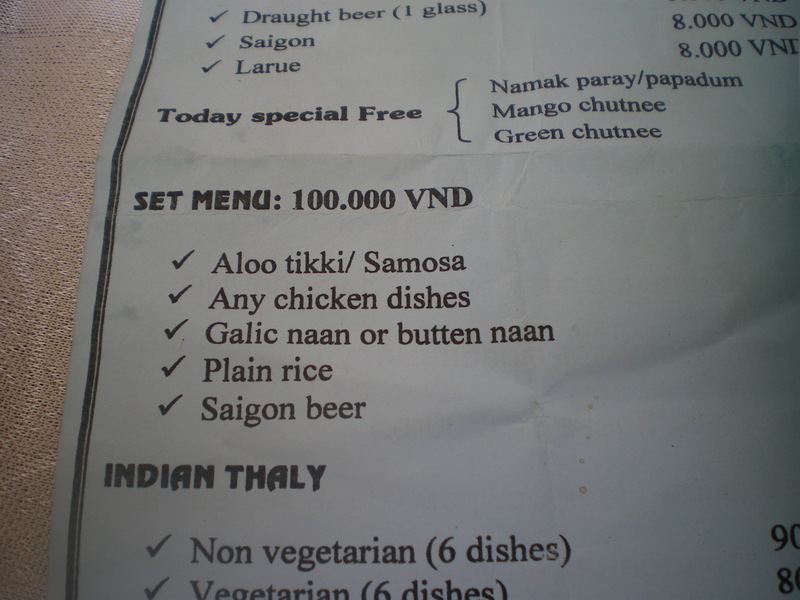 You can see below that for 100,000 VND ($5AUD, $6US) we got a full meal with rice and a beer! You can’t get much better than that! I have set a challenge for myself to try and recreate one of these butter chickens, marinating the chicken overnight and making naan as well! FYI – I am doing this post in 2 parts as it is not letting me put everything into one.